GatewayRedbirds.com • View topic - Harper: Elite or Overrated? Post subject: Re: Harper: Elite or Overrated? so who do we believe? rosenthal or STL media? I'm going with Goold on this one. Of course that still doesn't mean Harper will end up with the Cardinals but I think they are in it. 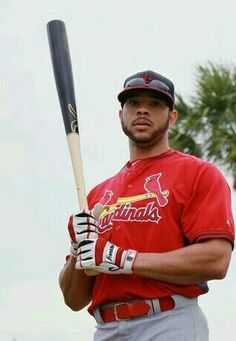 The Cardinals have given me zero reason to believe they'll pay what's necessary to get an elite free agent. I'm not getting sucked in this off season. Zero reason? Giancarlo Stanton says hello. Bleacher Report so probably trash; but wth it's offseason. Why is it different? Money is money. They're either willing to spend for a great player, or they aren't. I think you also have to factor in the change in FA compensation. 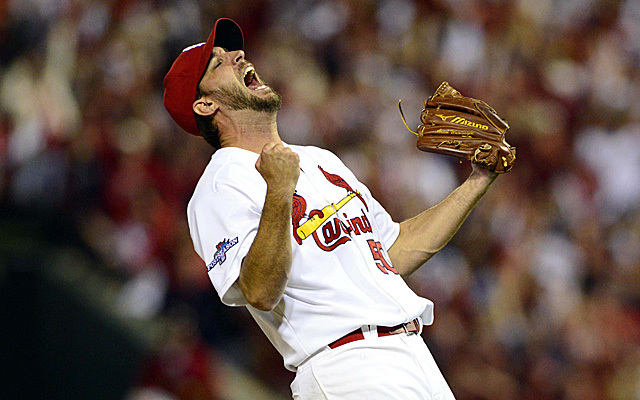 The Cards -- and most other organizations -- valued those picks so much more than fans did. So, to sign some of those elite free agents was like paying a ton of money and trading away one of your top prospects. It didn't make much sense. You could just trade the prospects and get cheaper players (save money). Or target players that didn't require a draft pick (save prospects). That's what the Cards did for years. All of that's changed now. I think there's also the allure of somebody else having gone through the negotiating process. I'm not sure what this means. They were willing to negotiate a trade for Stanton, AND pay him the money. Again, I feel like we should avoid the narrative that the team won't spend money. They've shown that they are willing, for the right player (hell, even for the WRONG player, far too often). They need to be smarter. That's what we should be focusing on. Yeah Stanton pretty much proves they are willing to open DeWallet. Stanton was going to cost a ton of money plus good players. Harper won't cost prospects.